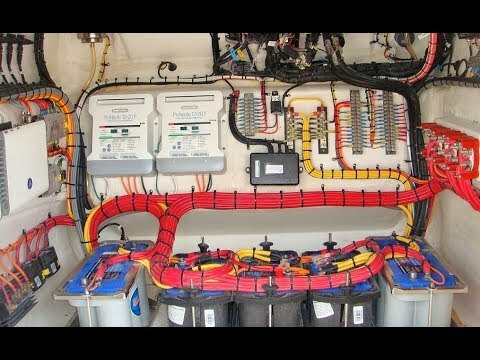 Is there anything I have to be aware of if I switch the batteries in my boat to AGM. The motor is a Yamaha F300XCA offshore motor. 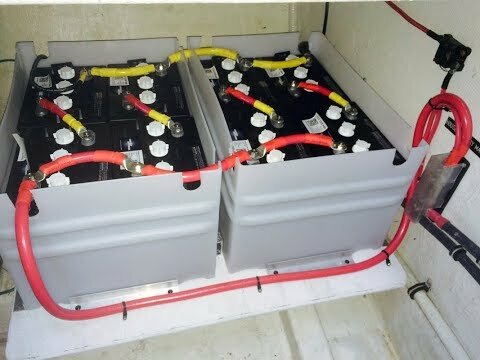 I’m told that dual batteries are an option to this motor but was set up as dual. 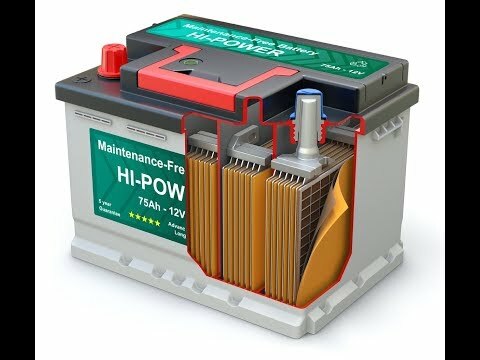 What I understand thru the web sites I have visited that the charging amperage on the alternator may or may not be a problem. 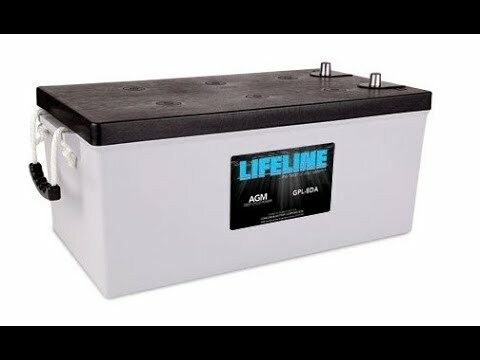 What would you recommend for AGM battery size in this boat. Thanks in advance again…I read all your articles in PY Magazine and look forward to them on a monthly basis. Your articles are very informative. 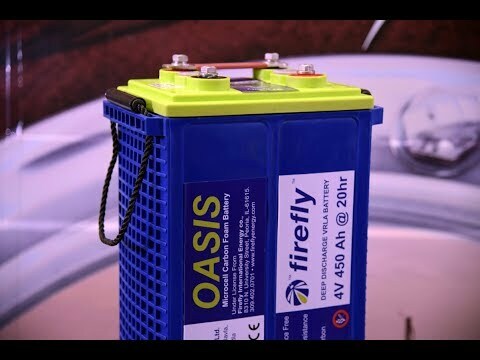 If going to AGM you’ll need an AGM compatible battery charger. 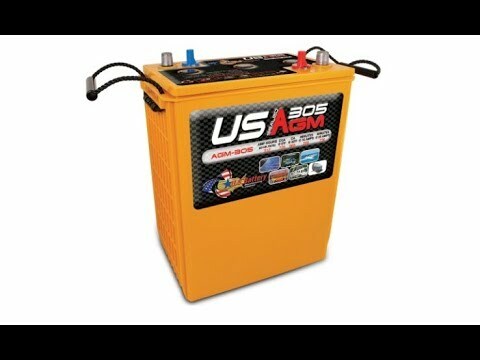 Having a AGM charger removes the absolute need to get a alternator that charges to an AGM profile. 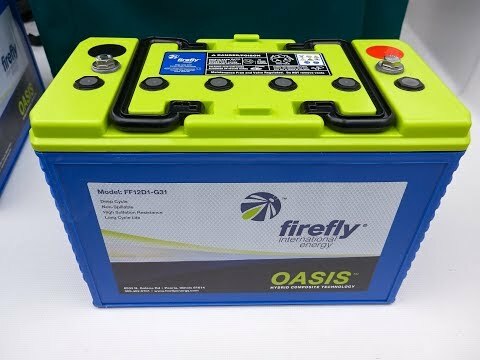 In terms of sizing the battery, I’d follow the engine recommendations vis-à-vis CCA and get an AGM battery that matches or exceeds the CCA rating of the engine.